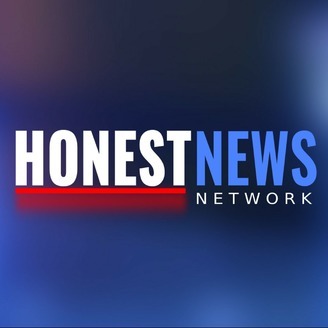 Tired of the "Fake News" Honest News Network is a Bible based media source. We discuss World events and offer a Scriptural perspective helping our listeners to grow in the knowledge of our Lord Jesus Christ. 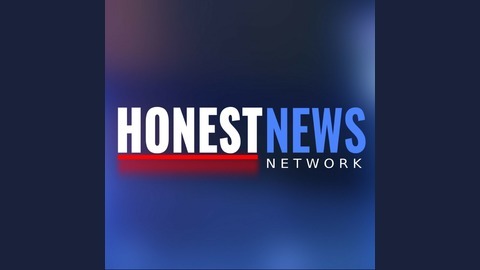 Our website: http://honestnewsnetwork.com One Time support https://www.paypal.me/overcomingthedragon Monthly support https://www.patreon.com/honestnews Checks Payable To: Joseph Skinner Honest News Network PO Box 1086 FARMINGTON, MI 48332.